There is no limit for cash back. You are going to earn 1% for every purchases. Awesome opportunity for those who are looking for really low cash advance APR and balance transfer APR. Balance transfer fee is very good. Cash advance fee is also very good. All interest rates are low. Late payment fee is $25. 0% APR for 7 months. There are not good services and promotions with this card. Cash back rate is very low. It is below the average. You will need to pay annually for this card. You will pay 2% for foreign transaction fee. 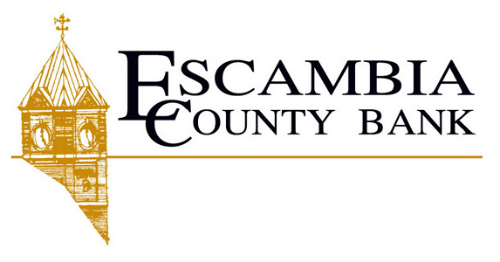 Escambia County Bank Platinum Cash Back Card is providing 1% cash back for every purchases you made. There is no limit for cash back with this card. The upside of the card is low APR rates. You are going to pay only 13.25%. The APR is 0% for first 7 months after you got the card. Cash advance APR rates are also amazing with this card. This is one of those unique cards which has lower than 20 percent APR for cash advance. It is only 13.25% as same as APR for purchases and balance transfers. If you would like to avoid high interest rates, this card is going to be one of those best options. The downside of the card is bad rate of cash back. There is also annual fee which will cost you $35 every year. 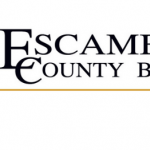 You can read some users reviews of Escambia County Bank Platinum Cash Back Card below.